You can’t beat a classic. 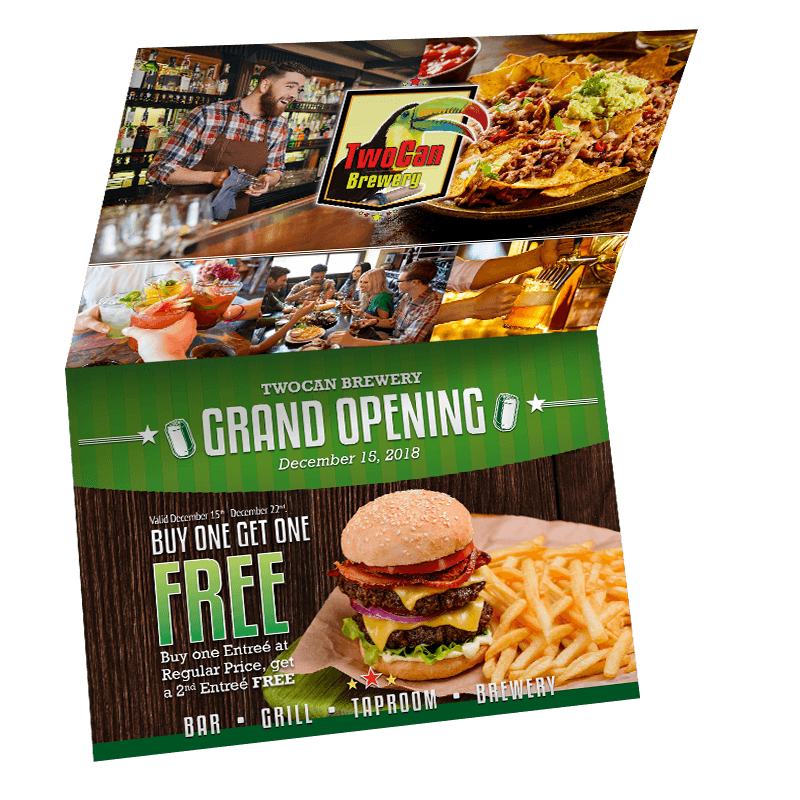 Big, bold and beautiful, this BiFold Mailer has all the room you need to showcase your products and services in style. Before the customer has even opened the mailer, you will have made your sales pitch – and after they do, you can reinforce that sale with recurring offers or other info!